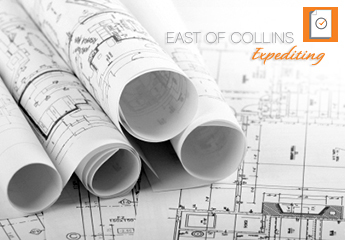 #EastofCollinsExpediting is proud of all their #clients. Whether property or commercial, we’ll help you expedite your #permit or #licensing process for your next business endeavor! Check out one of our clients, The Franklin Hotel on #SouthBeach! Floating Homes, True Oceanfront Property!